Bitcoin has been hailed as a revolution in monetary transactions, and a profitable investment, on account of its fast-growing value. It gained popularity due to the same reasons, despite no government authority controlling it. The dream run for cryptocurrencies seems to have hit a wall, as Bitcoin values with respect to Indian Rupee kept decreasing over the past two weeks. 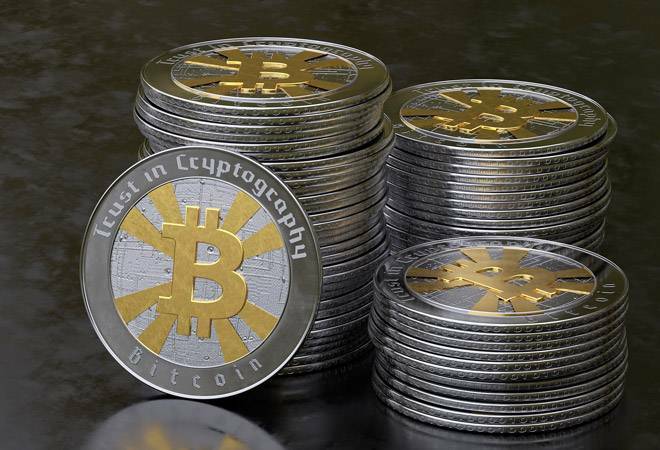 The value of Bitcoin in India slipped down to Rs 1,93,799.20 by the end of day on Friday. This steep depreciation has come shortly after the Reserve Bank of India showed distrust in the leading virtual currency, and a few days after its value reached a new high earlier this month. As per statistics on XE.com, an online currency exchange tool provider, Bitcoin reached a new high of Rs 3,17,546.24 on September 2, highest in the last 12 months, before its value fell back to where it started a year ago. The website stated that one unit of Bitcoin was worth Rs 1,94,704.70 on September 15, 2016. This translates to a decline of almost 38.9 per cent in its value with respect to Indian Rupee during the course of 13 days. Bitcoin has been hailed as a revolution in monetary transactions, and a profitable investment, on account of its fast-growing value. It gained popularity due to the same reasons, despite no government authority controlling it. Only recently, the virtual currencies had been losing their ground due to regulators' distrust in them. Recently, the RBI reportedly started looking into prospects of making Bitcoin and other virtual currencies legal tender. It remains to be seen, though, whether RBI intends to issue a recommendation on cryptocurrencies to the government, or if the review is at an early or advanced stage. While this might lead to virtual currencies becoming fiat money, the central bank is still doubtful of them. "As regards non-fiat cryptocurrencies, I think, we are not comfortable with them," Sudarshan Sen, a RBI executive director, recently stated at a conference in Mumbai. Fiat currency, or fiat money, is a currency approved as legal tender by the government, but is not backed by any physical commodity. "Fiat will be when the Reserve Bank, for example, starts issuing digital currency which you can carry in cyberspace, you don't have physical currency in your pocket," Sen had said. Earlier this month, the RBI had told a parliamentary panel about possible 'black money risks' from virtual currencies. The central bank had mentioned that virtual currencies are susceptible to misuse by terrorists and fraudsters laundering money. China has also moved against cryptocurrencies recently, closing down its local cryptocurrency exchanges.